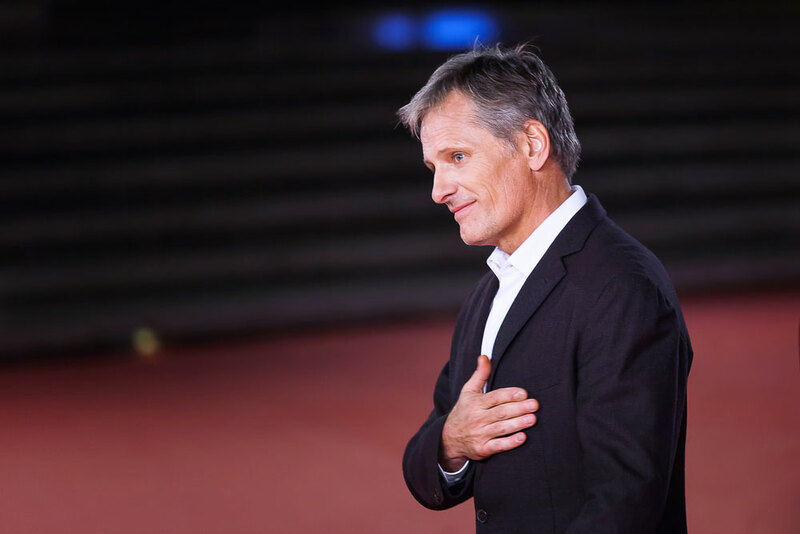 Early on in the film Captain Fantastic, actor Viggo Mortensen, playing Ben Cash, a father of six who has elected to raise his family off the grid, has to tell his children something unthinkable: “Last night Mommy killed herself,” he says bluntly. “She finally did it.” It’s moments like these that earned Mortensen an Oscar nomination for best actor, his second in a career that has included indelible performances in films ranging from the beloved Lord of the Rings trilogy to The Road. If his love of film is evident in the performances, Mortensen has credited his Solo Mom, Grace Atkinson Wright, with sharing that passion with him. As he told Telegraph Men’s Style magazine in 2013, “She always loved movies, and she probably instilled that interest in me.” Mortensen’s parents split when the actor was 11 years old, and he and his mom, who raised him in New York after the divorce, have always been close.